Unifix cubes are interlinking cubes that are one of the best math manipulatives you can find. 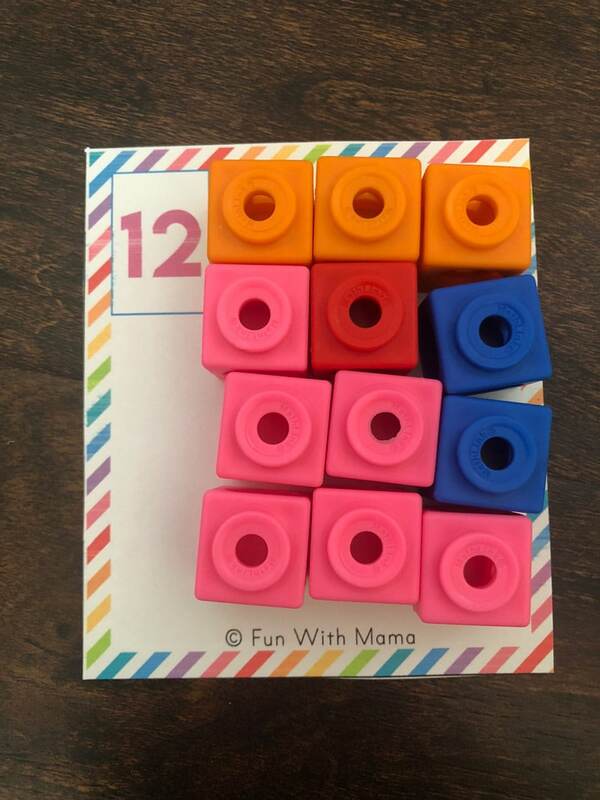 You can use the linking cubes individually for one to one correspondence and counting, or you can interlink the unifix cubes so that they form stacks of ten. 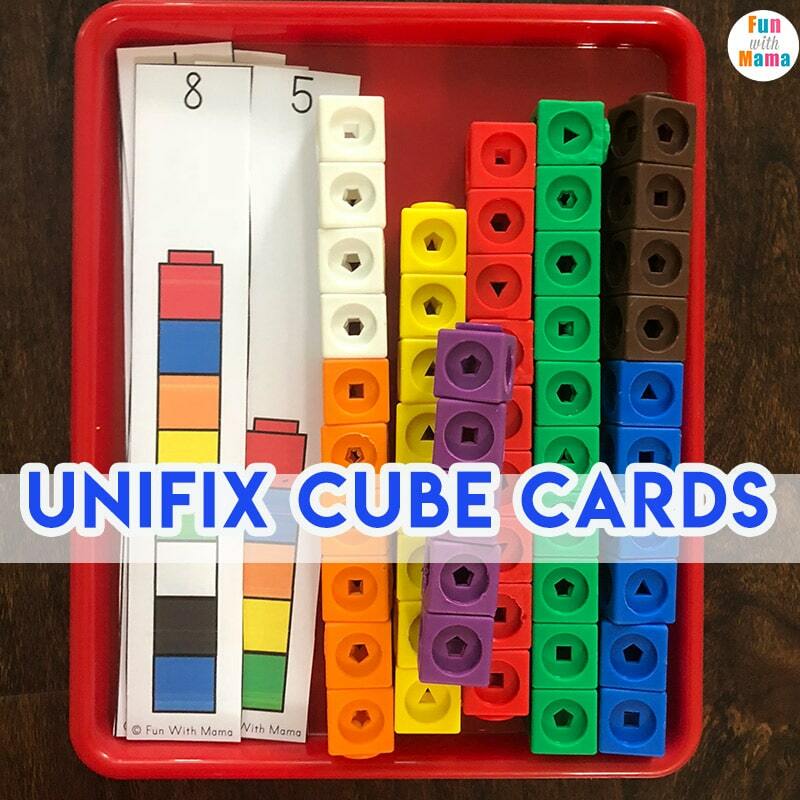 Unifix cubes are one of my favorite math manipulatives for preschoolers. 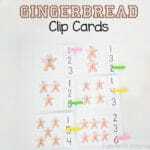 They help with counting, one to one correspondence, learning to count in tens and are always much loved by my children. 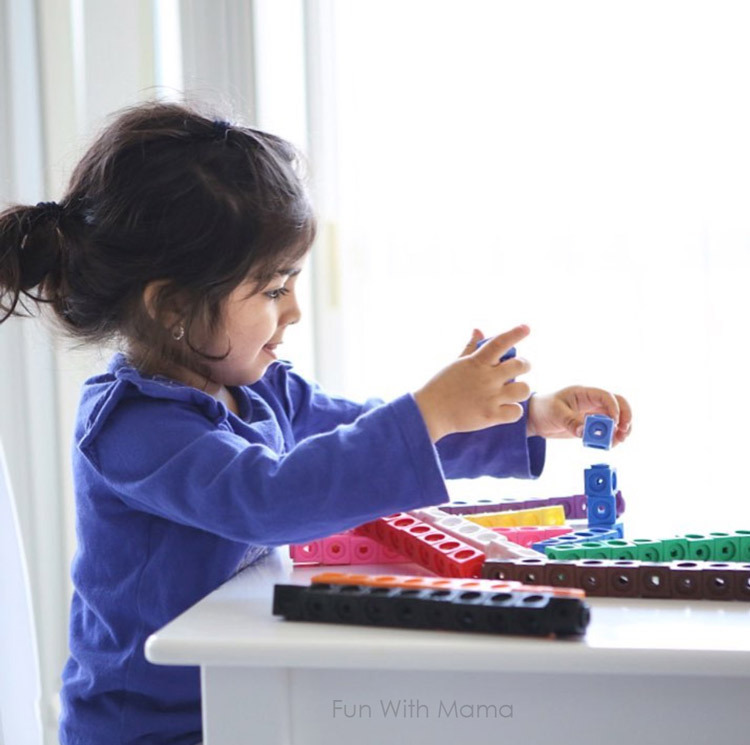 I think the act of turning math into something active, that a child can use with her body makes it that much more fun to use. They love to snap the interlinking cubes together too. My daughter began using them just before she turned two (but please note that if your child still puts things in her mouth than they can be a choking hazard. Please use your own discretion). She has used them as a magical wand, toys, light sabers and theres just so many uses that I can’t even count and name them. On our most recent Kids Play Trays post I featured the unifix cubes with cards in one of them and had a lot of requests for the printable. 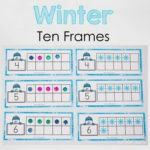 If you are not sure what the play trays are then check out the preschool activity trays post. Here it is. Trays if you want to create a play tray My favorite trays come from Ikea and Lakeshore Learning. If you prefer ordering from Amazon then these trays are similar and the Ikea trays can be found here too. 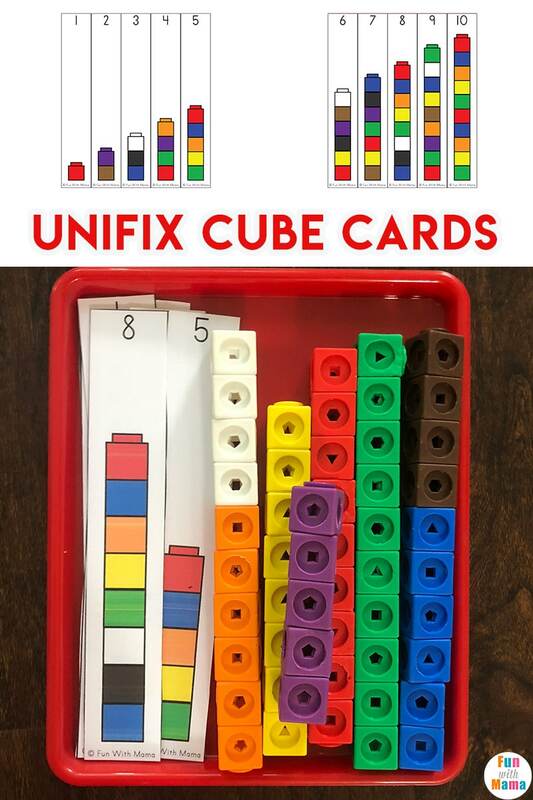 Get the unifix cubes activity cards by clicking the button below. 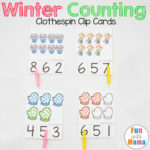 Check back next week for these blank counting cards. You can use the unifix cubes with the cards too!